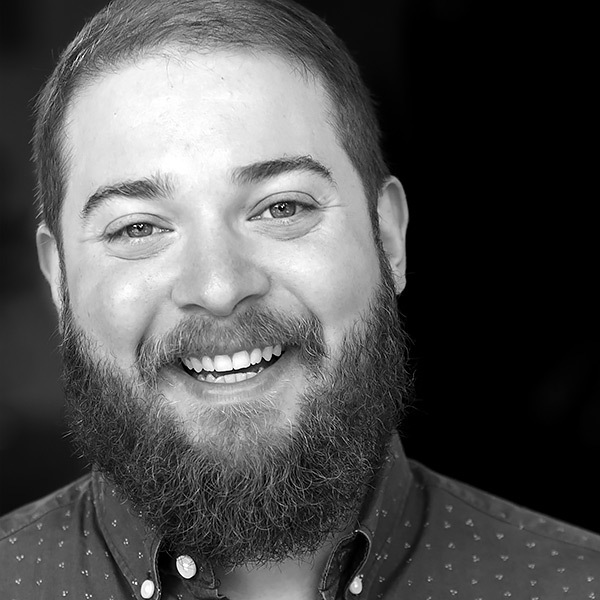 Zack Shornick has performed at theatres and festivals across the country including Berkeley Rep, Williamstown Theatre Festival, iO Chicago, The Annoyance Theatre, Chicago Improv Festival, New York Improv Festival, Chicago Sketch Comedy Festival, and many more in between. In addition to playing with Lough Out Loud, Zack can be seen performing with the ComedySportz House Team, Flamingo, independent musical improv group, Buffalo, and as an ensemble member and director at One Group Mind/The Comedy Clubhouse. He can also be seen performing with his comedy band solo-act, Zack Shornick and the Pathetic Men, or fighting with his cat, Raleigh, for his girlfriend's affection.